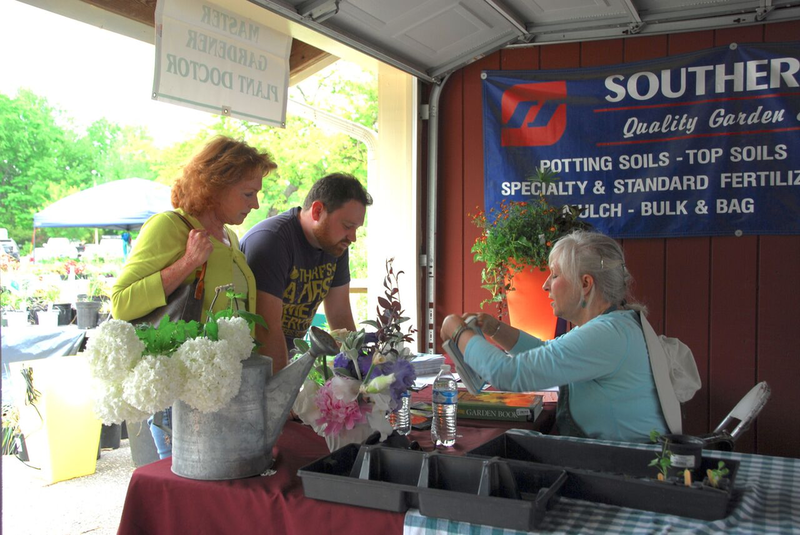 Line forming for the opening of the plant sale! 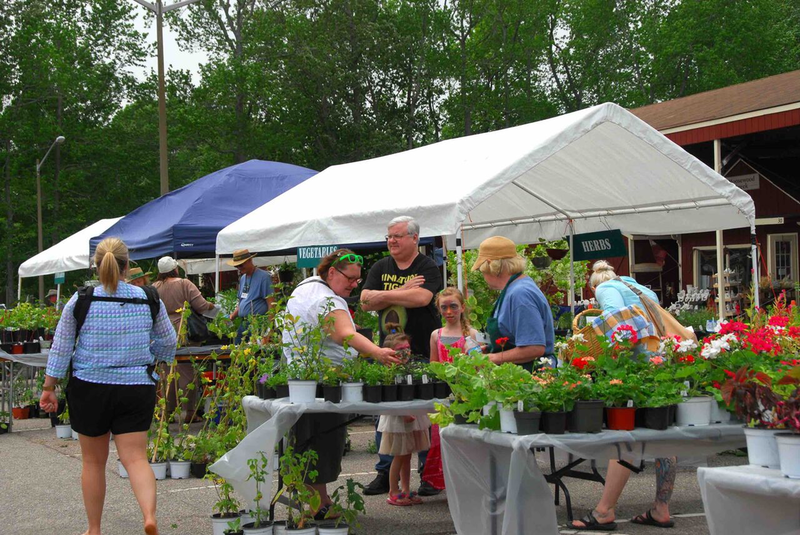 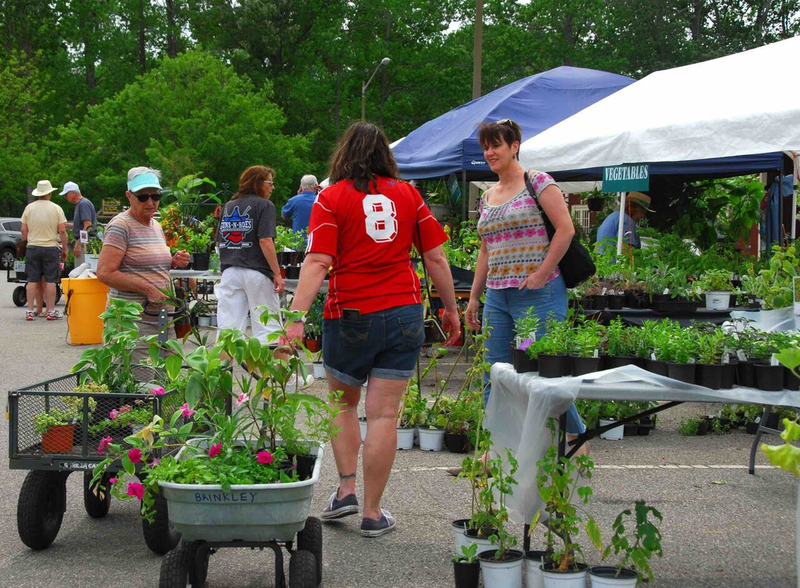 The annual Spring Plant Sale is held at Virginia Beach Farmer’s Market each spring. 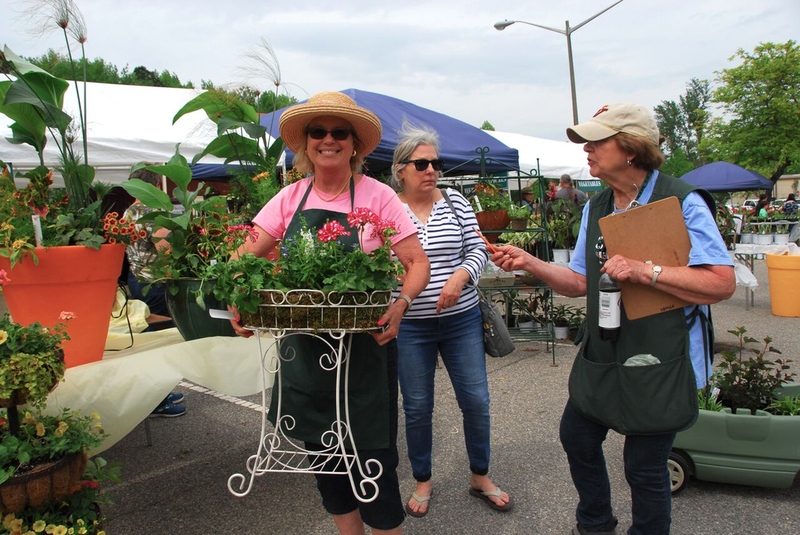 The 2-day event offers thousands of plants grown by Virginia Beach Master Gardeners in their own gardens or from seeds or cuttings. 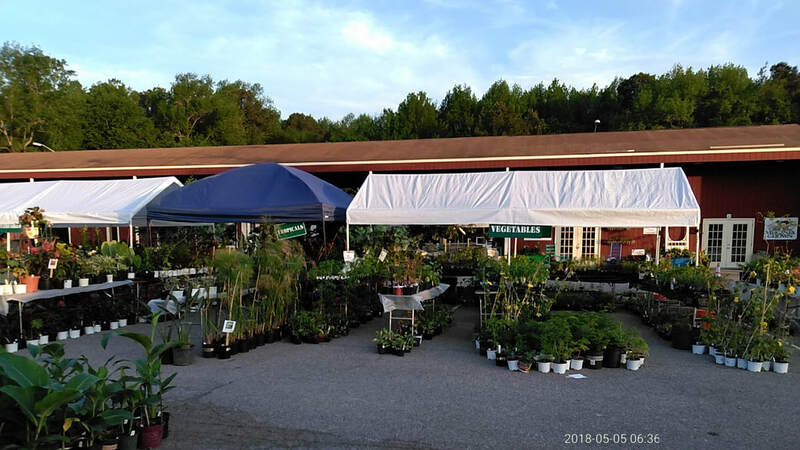 Featuring a wide selection of plants, the sale has something for all gardens – plants for sun, shade, or something in between…annuals, perennials, native and butterfly plants, vegetables, herbs, trees, and shrubs. 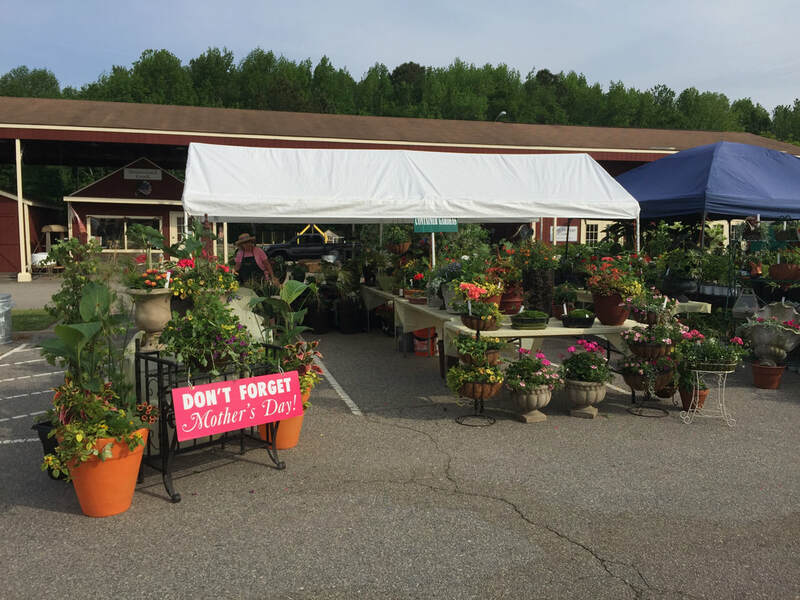 Hanging baskets and container gardens are also available. 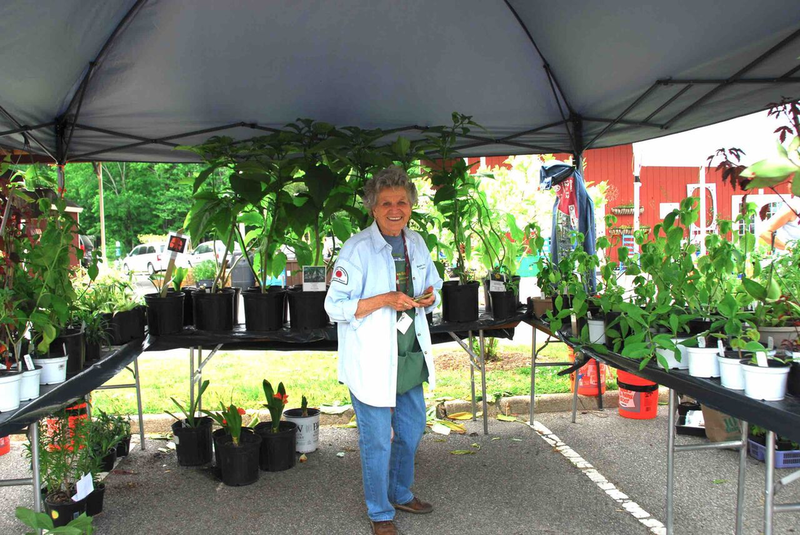 Master Gardener Plant Doctor volunteers will be on hand to answer questions about plants, insects, diseases and general gardening. 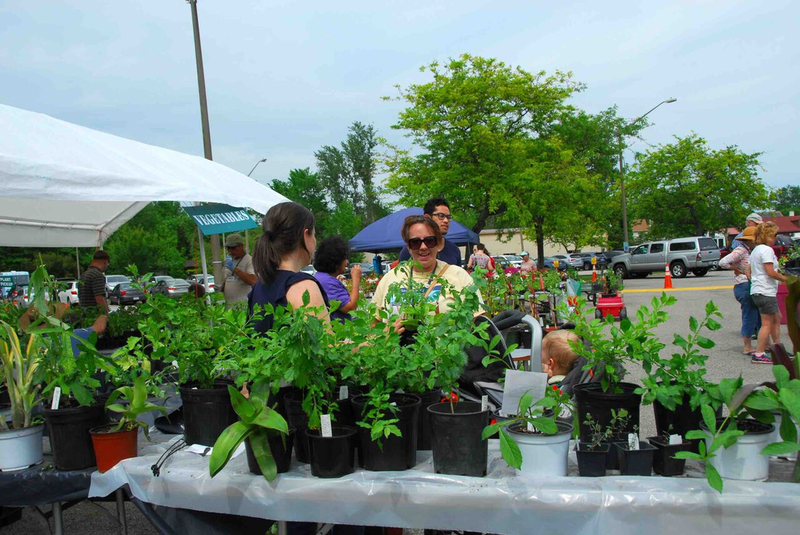 ​Saturday, May 4, 2019 - 9 a.m. - 3 p.m.
Sunday, May 5, 2019 - 10 a.m. - 2 p.m.
Click here for alphabetical plant list by common name. 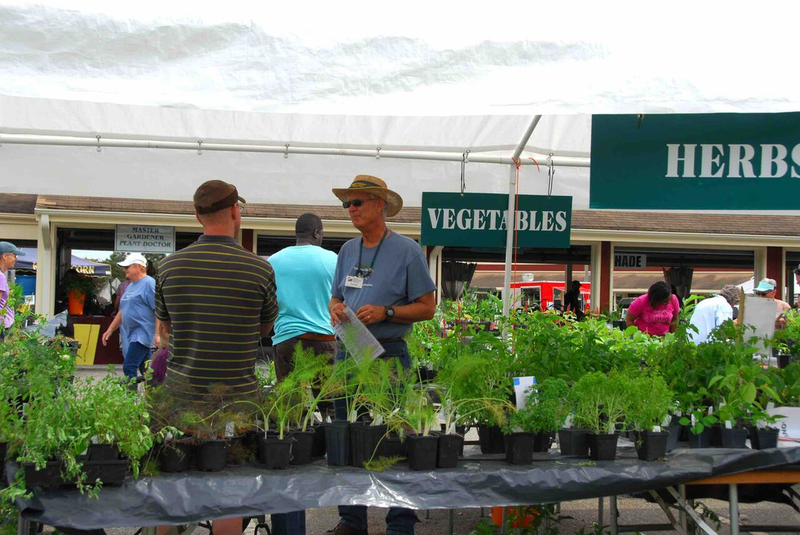 Click here for alphabetical plant list by botanical name.